What is a third-party claim in a non-subscriber workplace injury case in Texas? Because employers are permitted to opt out of providing workers’ compensation benefits in Texas, you may work for a non-subscriber employer. 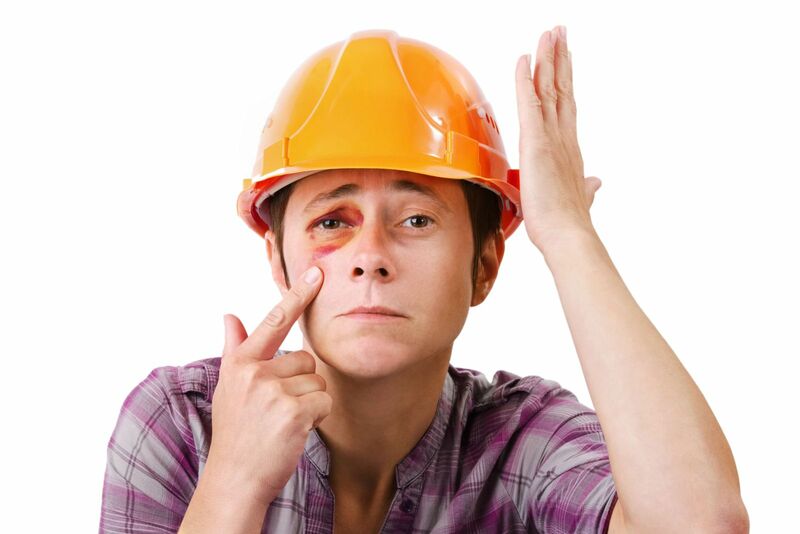 If you do and are injured on the job, you will have to prove your employer’s negligence to be entitled to compensation for your injuries. To make it more likely that you will be fully compensated, you should pursue claims for negligence against any possible third parties. If you must drive for your job and a negligent driver causes you to suffer injuries in a crash, you may have a separate claim against the negligent driver. Truck drivers, police officers, paramedics, and salespersons are a few of the workers who could suffer injuries when driving. Many workers can be burned, electrocuted, crushed, caught between, or struck by defective equipment, like forklifts and heavy machinery, power tools, and other equipment. A victim may have a products liability claim against the manufacturer as well as a claim of negligence against his employer. In some workplaces, an employer could hire subcontractors or workers may be in contact with a variety of non-employees—salespersons, delivery drivers, and customers are a few. If workers suffer injuries due to the negligence of these third-parties, a claim for compensation should be filed with their insurance company. If a worker is performing work at a private residence or other property, he could be injured due to a hazard, such as a slip and fall danger, that may give him the right to compensation from the owner. If you must file a claim for compensation against your non-subscriber employer, you need an experienced workplace injury attorney who understands the laws governing these cases and the challenges of pursuing claims against multiple parties. To learn about our experience and your legal options, contact us online or call us directly at 817.380.4888 to schedule your free consultation.